07 Jun Have We Forgotten the Lessons of Watergate? 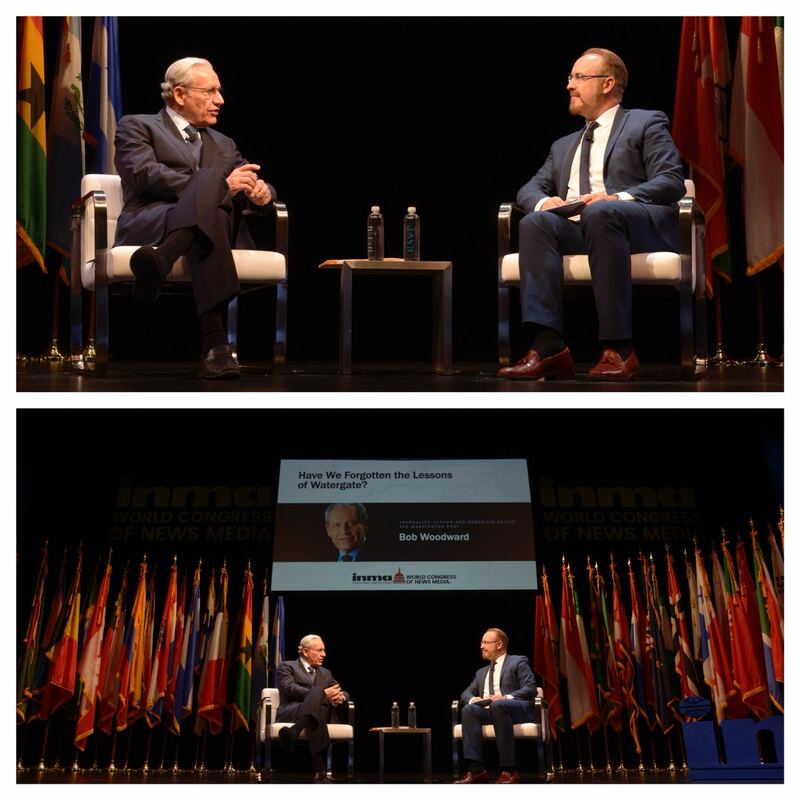 Dean of American investigative journalism, Watergate’s Bob Woodward in conversation with Juan Senor at INMA’s World Congress in Washington, DC. The reporter who brought down Nixon with his team reporting, received a standing ovation after speaking for an hour on ‘Have we Forgotten the Lessons of Watergate?’ advocating shoe leather research over instant digital charlatanism. “And they said to him, “That’s what the editor of a newspaper does! That’s his job! 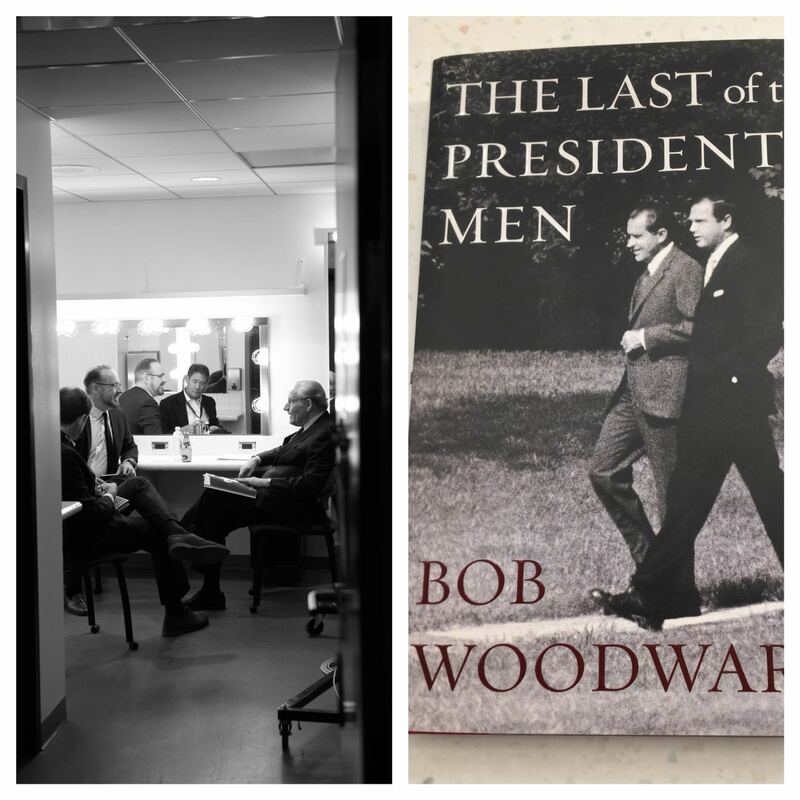 To run around and say, ‘Where’s the f–king story?’ Now fast forward to 2018,” Woodward continued. “That’s still the basic job. 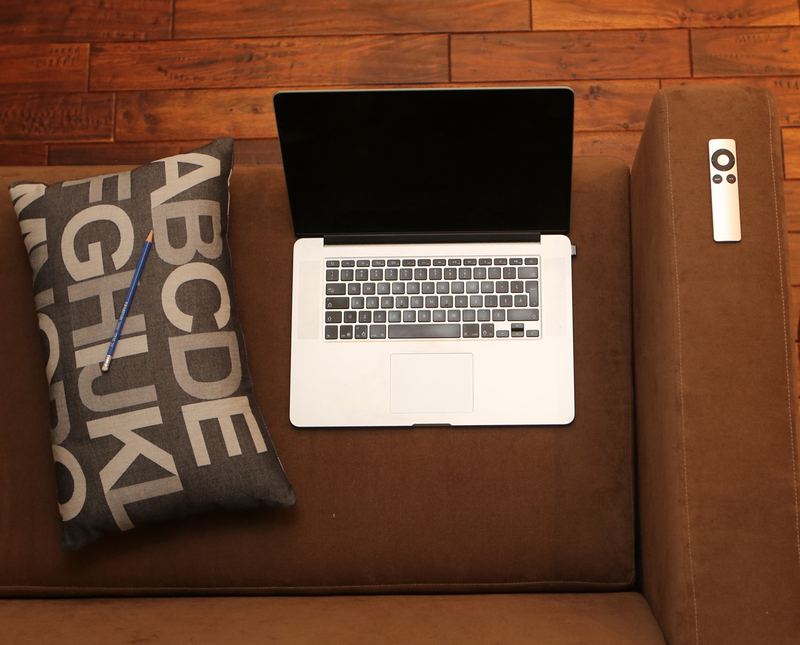 Find the story. “But because of the conditions of the media and the political battles and the politicisation of everything, we have to ask a series of questions in the daily regular pursuit of news. And that is: What’s the effing story?